One of Australia's most successful migration agencies, No Borders Migration, is coming to Budapest! This is a one day event offering FREE 30-minute individual consultations, giving you the chance to explore your Australian migration options. We are now taking bookings for a once off opportunity to meet with a migration expert right in the heart of Budapest. Places are filling up FAST, book in ASAP to make sure you do not miss this coveted opportunity! Explore your Australian study options, the potential for skilled migration and so much more! 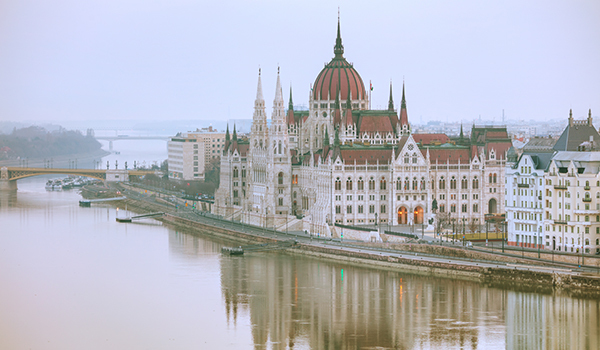 We look forward to meeting you in Budapest and assisting you with your migration journey!